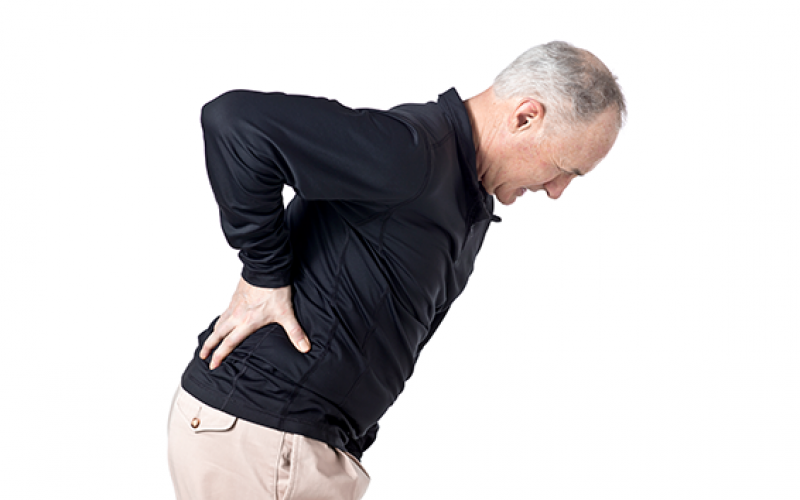 Failed back surgery (continued low back and leg pain after surgery) is relatively common. With each reoperation, success, as defined by pain reduction, becomes less likely and most patients do not improve. However, preliminary studies using a simple procedure to remove scar tissue or adhesions suggests a new treatment could help those with post-surgical, chronic low back pain. The Simplified Epiduralysis After Laminectomy/fusion (or SEAL) was performed on 30 patients who continued to experience low back and leg pain after back surgery. Short- to moderate-term pain relief was reported in 74 per cent of these patients. Nearly 40 per cent reported greater than 50 per cent pain relief. After three years of follow-up, only one patient went on to repeat lumbar spine surgery. The SEAL procedure uses a low-cost standard obstetric epidural kit to place the epidural (via catheter) near the post-surgical site. The goal is to break up scar tissue or adhesions that are pushing up against the nerves. There are more complex procedures and implantable devices that help failed back surgery, but SEAL is less invasive and done in one outpatient visit. “SEAL could be an efficacious intervention for failed back surgery with a simplified procedure, lower costs, shorter procedure times and minimal adverse events,” explained author Michael Perloff, assistant professor of neurology at Boston University School of Medicine. Perloff cautions that these findings could have bias, yet given their promising results a clinical trial is planned for next year.